From its founding, Shaker Village was planned as a highly-regulated residential district. Promotional literature distributed by the Van Sweringen Co. offered prospective land buyers the security of a community that existed outside the influence of the urban environment. A strictly defined and governed landscape promised safety and order in a village that was both designed and advertised as a contrasting vision to the City of Cleveland. The Kingsbury Building, designated a Shaker Heights Landmark in February of 1998, is an example of the small commercial zones that were integrated into this vision for the Van Sweringen's suburb. These centers of commerce were carefully designed to meet the needs of a growing population without undermining the residential character of the surrounding community. In an era coinciding with the emergence of formal zoning, urban centers were characterized by their mixed use. Much of the urban core of Cleveland was a clutter of industry, homes, and commercial buildings. Those with the means to leave these polluted and congested spaces moved from the city center. Elite residential districts, most notably the row of mansions lining Euclid Avenue, found themselves susceptible to the continuing advances of the physical city. Little could be done to prevent Cleveland from swallowing these exclusive neighborhoods - homes were often converted into businesses or fell into disrepair. 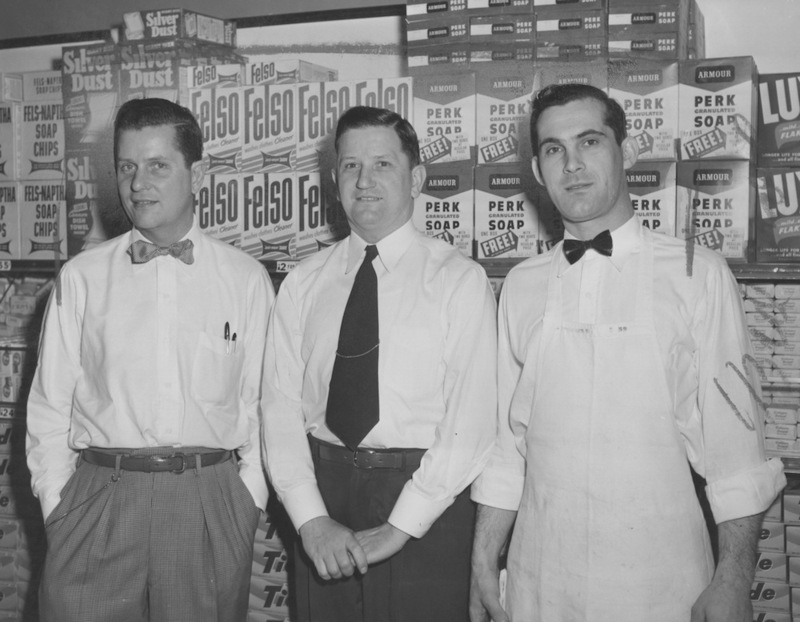 Within this context, the Van Sweringen Co. created a community that would stand the test of time through strict regulation. Standards imposed by the real estate developers were meant to ensure the financial soundness of land purchases in their utopian residential retreat. The Van Sweringen Co. first busied themselves with promoting the development of amenities that would act as the foundation for their elite community, including schools, public transportation, green space, churches and recreational facilities. Apartments, industry, bars and corner shops were initially excluded due to their association with urban life. By the 1920s, however, the need for commercial structures and more diverse housing stock became apparent. The costly rapid transit system built by the Van Sweringens not only provided new opportunities for people to relocate to Shaker, but also necessitated a larger population to sustain its existence. The Van Sweringen Co. quickly integrated the development of apartments and business districts into their planned community. Staying true to their vision of a residential suburb, these structures were strategically placed on the outskirts of the community along heavily used transportation routes. The Kingsbury Building was one of the early commercial structures and apartment buildings in Shaker Heights. 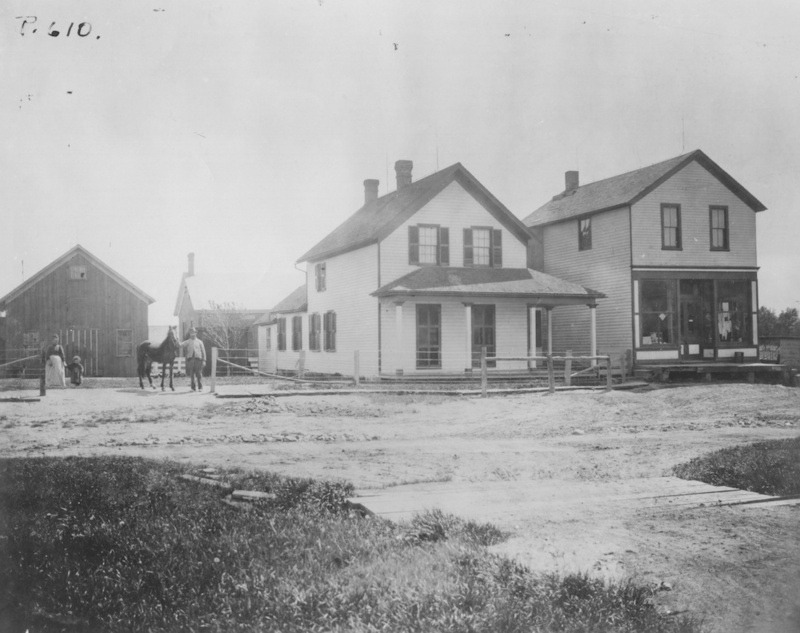 The self-contained business district was conceived and designed using similar standards as those imposed by the Van Sweringen Co. upon residential construction. Erected by the Leemore Company between 1926-1927 at what is now 3427-55 Lee Road, the prestigious architectural firm of Walker and Weeks was employed to design the multipurpose building. 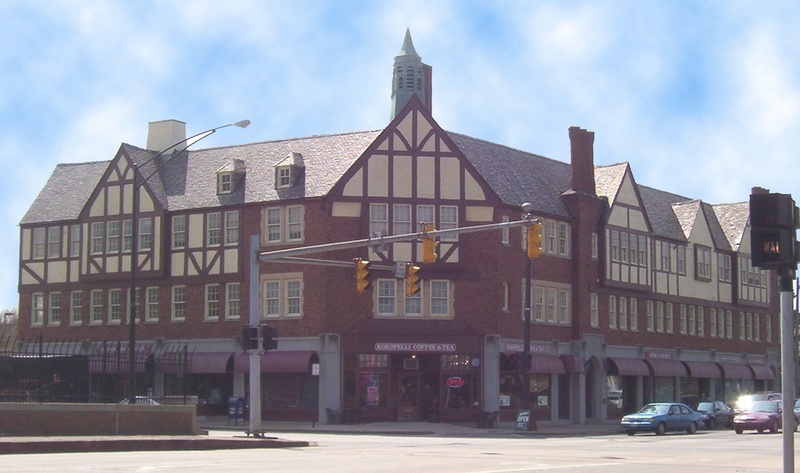 Similarly to other commercial structures concurrently being constructed at Shaker Square, the Kingsbury Building was designed in the Tudor style. 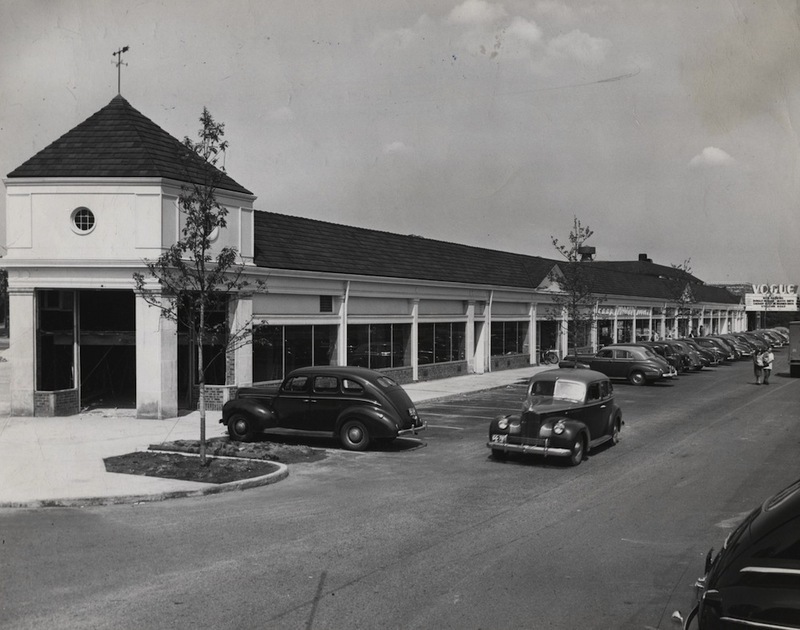 Prominently located at the intersection of Moreland Boulevard (now Van Aken) and Lee Road, the angled corner building presented a unified vision from the front with its recessed entrances and symmetrical design. 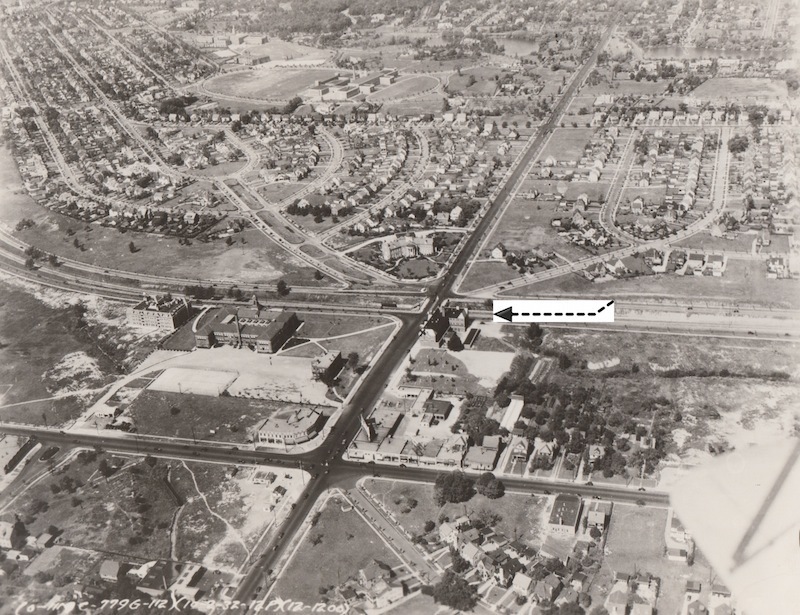 Bounded by comparatively smaller residential lots on the southern edge of the city, the business district was placed near a Rapid station and away from more prestigious residential neighborhoods. The three story edifice provided space for 10 storefronts, eight offices and sixteen apartments. 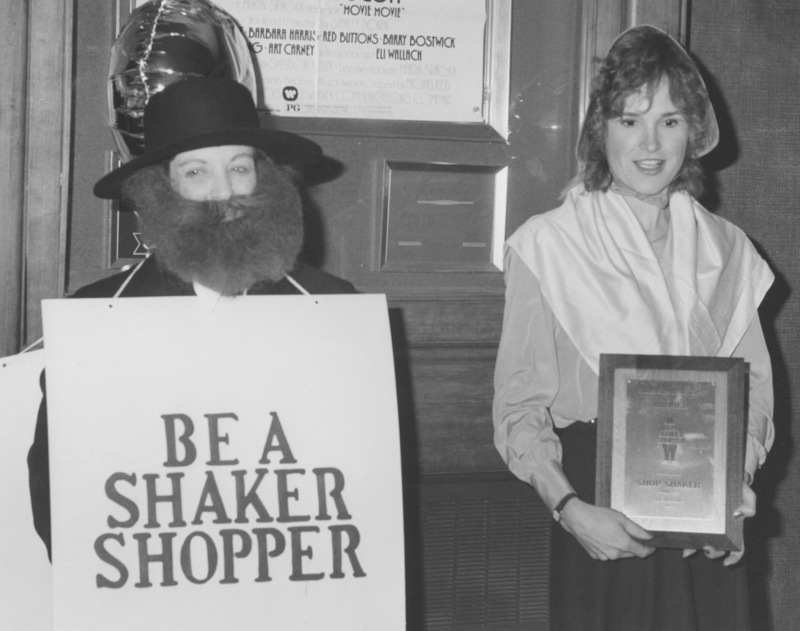 During the early years of growth in Shaker, the Kingsbury Building was one of only a few locations where residents could purchase commercial goods and employ professional services. 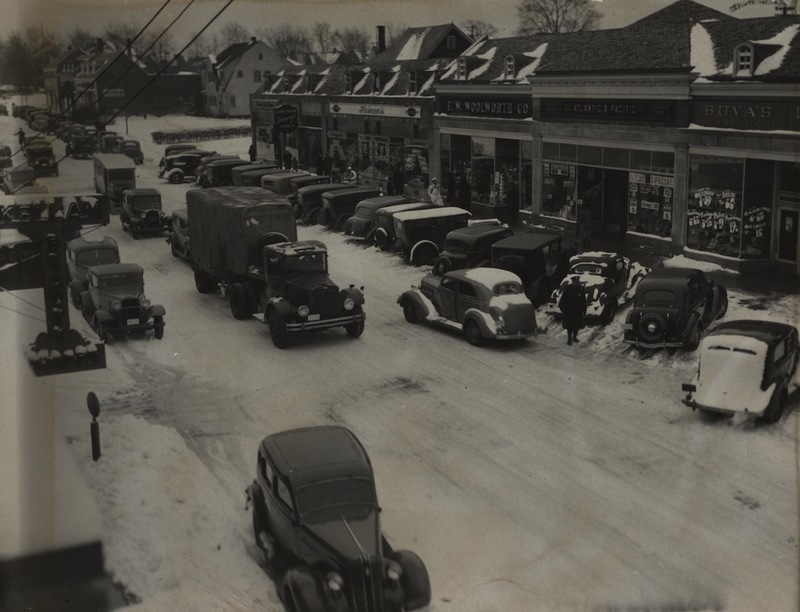 Early tenants included the Fisher Bros. Co., a jewelry shop, a beauty shop, a florist, the Village Drug Store, the Shaker Heights Electric Co., a fruit shop, a shoe repair shop, a dry cleaner, a delicatessen, and the Western Union office. Offices were regularly occupied by dentists, physicians, and real estate agents. While the Kingsbury Building was an inevitable response to the needs of a growing population, its form, placement, and usage were dictated by the standards created by Shaker Height's developers. 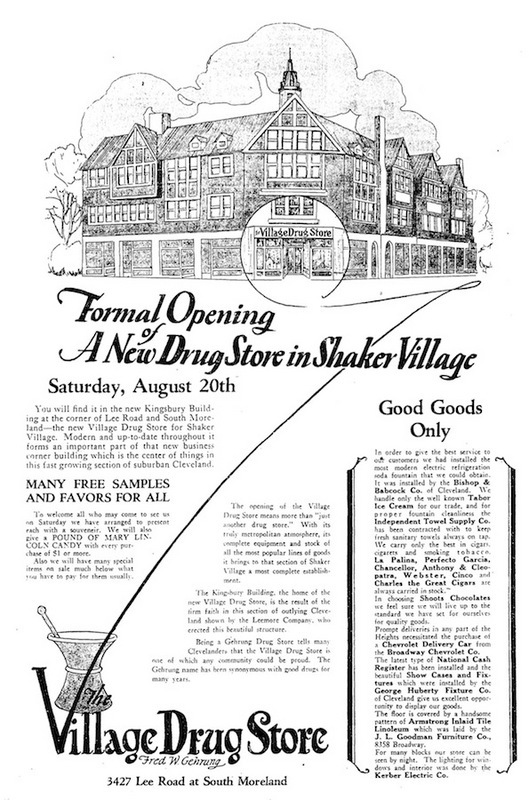 In this manner, the Van Sweringen Co. promoted growth and provided conveniences to the residential community while maintaining their promise to keep the influences of the city at bay. Richard Raponi, “Kingsbury Building,” Cleveland Historical, accessed April 23, 2019, https://clevelandhistorical.org/items/show/370. Published on Dec 19, 2011. Last updated on Apr 18, 2017.